DOON acknowledges that CCTV is now an established part of the education world and that, as the available technology develops, so will its usage in schools. We take a balanced, reasoned approach to the use of surveillance CCTV in school. 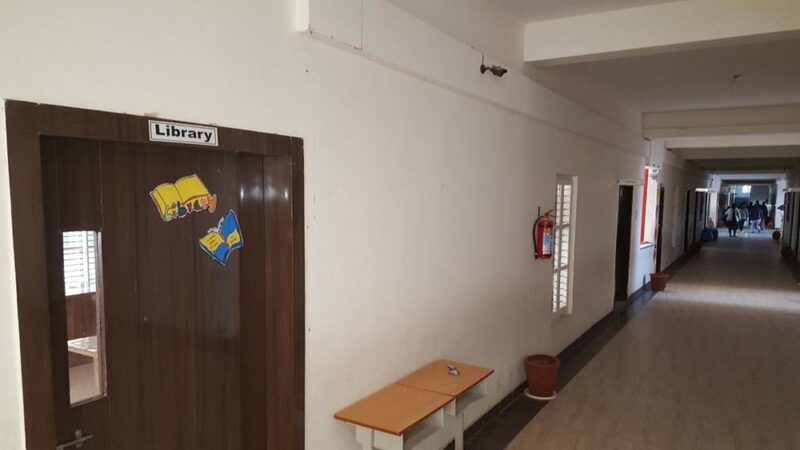 School has installed CCTV cameras in each classroom, school corridors, canteen, all labs, and recreational rooms. Night vision cameras are installed in the seminar hall and auditorium for clear visibility. Apart from all indoor spaces all important entry and exit points are covers with outdoor CCTV cameras. 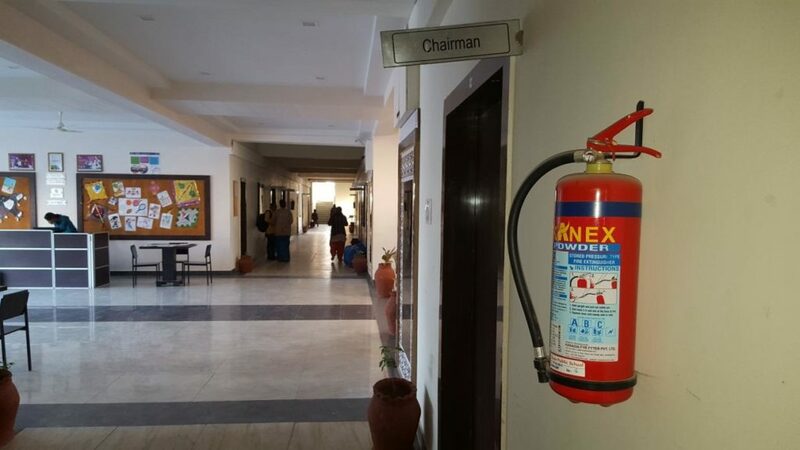 Fire Extinguisher Devices are installed in all labs, corridors, sever room, canteen area, near all MCB, and outside the classrooms in each wing to maintain the safety of students. The school has a permanent electrician looking after the maintenance of all electrical and safety equipment in school. A quarterly audit is conducted by in house committee to upkeep the status.